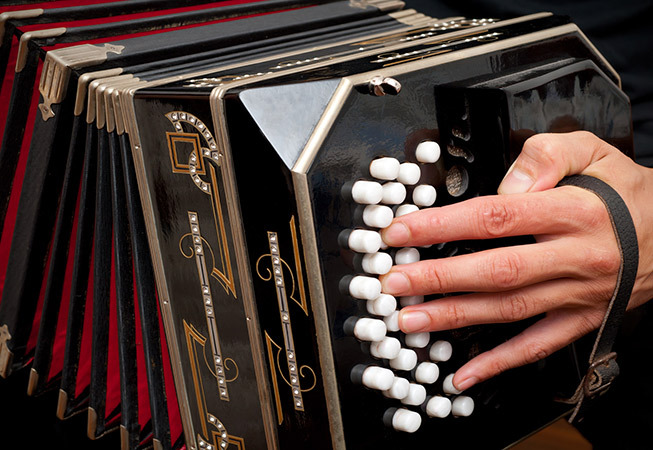 10 Must-Have Argentine Souvenirs. Stay Unico Apartments in Buenos Aires . You’ll need the mate cup, a bombilla (metal straw, they usually come together) and the yerba (tea you put in it). If you want to look like a pro, then the termo (thermus) is the ultimate accessory. They come in different sizes, materials and colors. 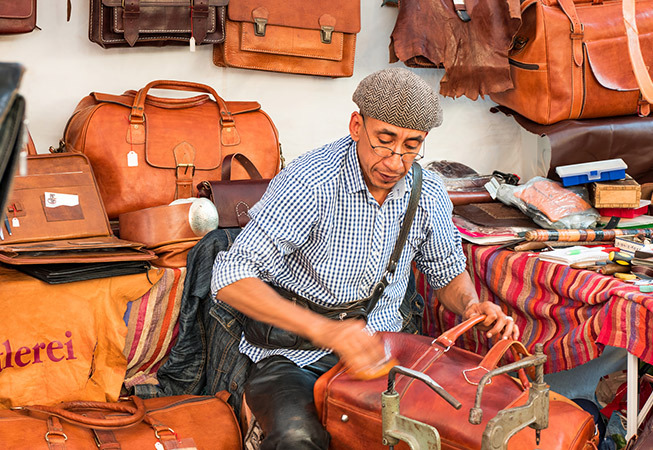 Only one of the things Argentina is most famous for… There is no shortage of options, the city is spoilt for choices that come in the leathered-shape of wallets, bags, belts, boots, jackets and more. 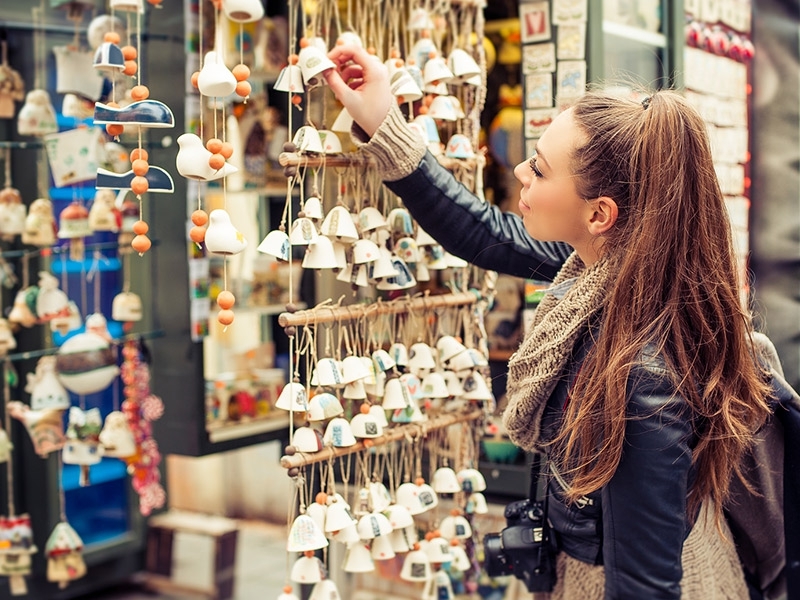 From handmade goods to boutique shops, there’s something to cater everyone’s taste –and budget! Perhaps you’re thinking steak, but since asados can’t be packed on your luggage (at least not yet! 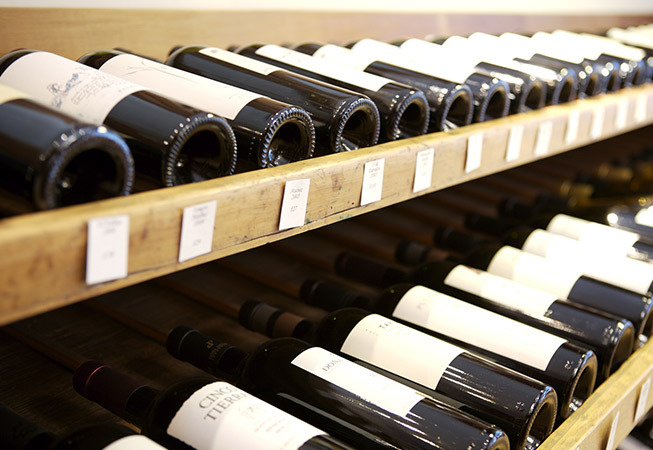 ), a top-notch bottle of Malbec –or a few– come right next in line. Suffice to say that Argentina is one of the world’s largest producers of wine and that our Malbec came once-again-but-who’s-counting, Number 1 in the Global Malbec Master Series 2016. 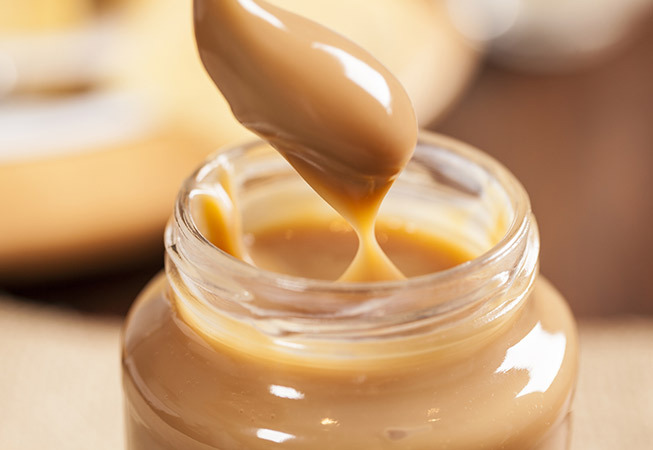 They say there’s nothing a dollop of Dulce de Leche can’t fix… or maybe it’s just us, Argies. Whatever the case, this one-of-a-kind caramely, creamy, milky sauce is a must-try, and a must-take-home to show friends and family what they’ve been missing out on as well. If you’re into excessively sweet things –and let’s face it, who isn’t?– Dulce de Leche will change your life forever. Peanut butter, step aside. Nothing like a good hand-painted or hand-drawn piece of art to bring home a bit of the local porteño vibe. Replace your average tchotchke and invest in timely memories. Supporting the local artists when buying an object that will most likely take up very little space in your suitcase is a big plus, but the real glory comes when you find a breathtaking art-work from picturesque La Boca staring back at you in your living room. Or bittersweet we should say when mixed with its long-time companion: Coke. 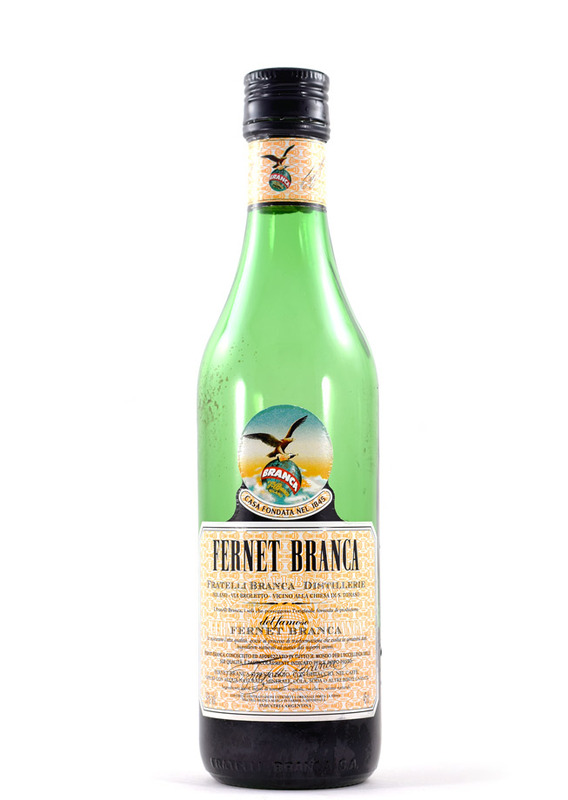 Granted, Fernet is actually from Italy, but with our huge Italian heritage and whatnot Fernet and Coca became one of this city’s cultural trademarks. This herbal flavored, at times pungent, aperitif can prove challenging to some palates. Dare try it and maybe you’ll understand why it is one of our favourite drinks. Better yet, bring back some with you and spread the word! Tip: make sure it is Branca! When in Rome…we’re guessing Opera, but when in Buenos Aires, you gotta go Gardel or some of his more contemporary fellas. There’s no denying it, Tango is still a huge part in the city’s cultural scene. What better way to pay an homage than taking back with you a fundamental piece of the local rioplatense music. Some of our recommendations include –but are not limited to– Tanghetto, Gotan Project, Bajofondo Tango Club and Otros Aires. The one sauce that will make you put down the A1! 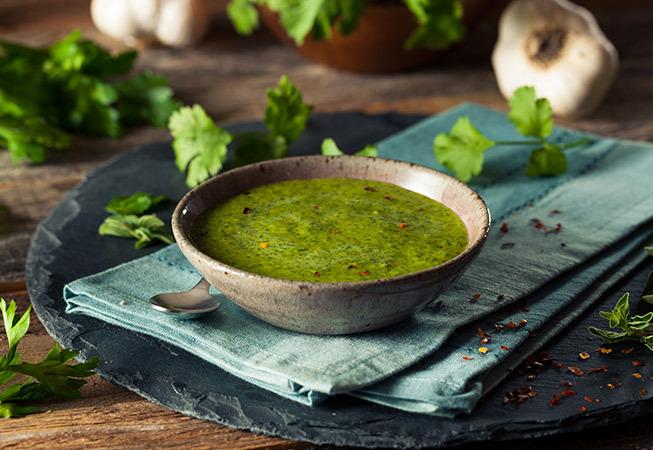 There’s a reason why Chimichurri is the country’s go-to condiment and, lucky for you, if you’ve been in the city longer than 24 hours then you have probably tried it and went to foodie’s heaven. A flavorful dose of Chimichurri sauce can be used as a marinade, though most often it blankets grilled meats and heaps of other savory foods. Your barbeques nights just got better. What if we said you can have both style and comfort all in one? 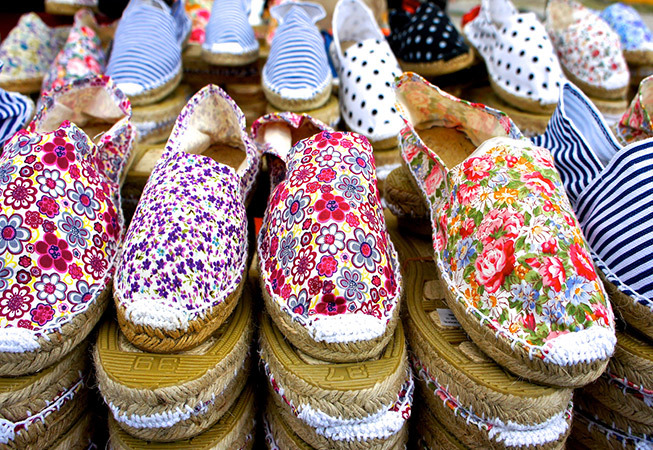 You can now go home looking more hip and way more comfortable using these shoes. That’s right, the iconic Alpargatas let you have the best of both worlds. Try a pair on and you will instantly see why this unbelievably comfortable footwear is our local favourite. They come in all colors and fabrics, there is one for every outfit! This is the cookie of all cookies. A crumbly delicacy, that may or may not have been dipped in chocolate, sandwiching a dollop of dulce de leche or mousse. 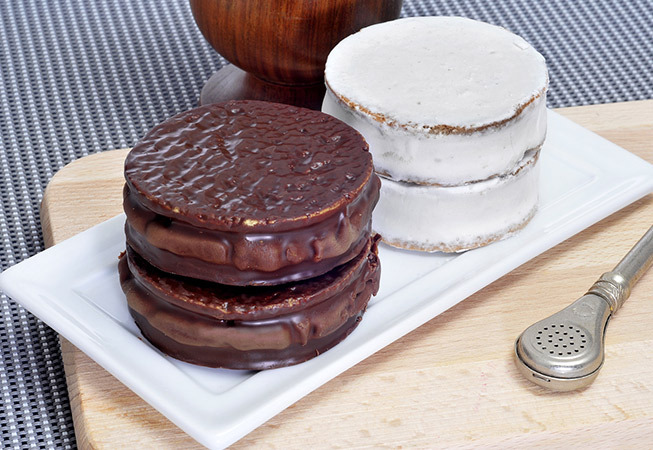 The Alfajor has become somewhat of the national cookie and can pretty much indulge your breakfast, dessert or snack time. The brand Havanna will have enough options for whatever strikes your fancy. Just try not to eat them all before you leave the airport! 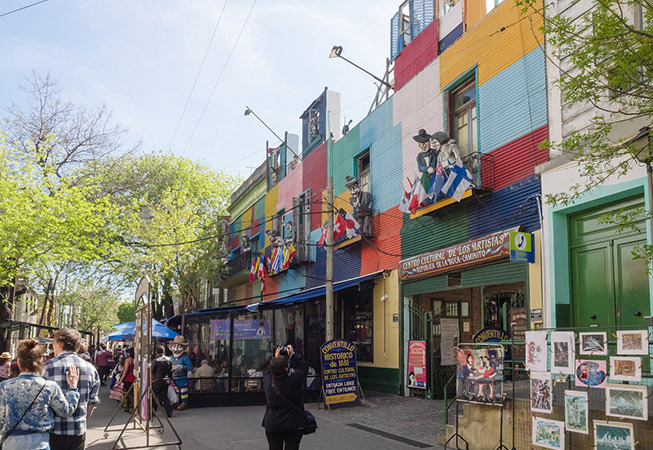 You will be able to easily find them all at any of the local “ferias” –or fairs– that abound in Palermo, Recoleta and San Telmo neighborhoods. Feel free to ask us for details! You already know your trip to Argentina can’t be complete without some proper souvenirs to take back home and share –or brag about– with your loved ones. Picking up the right memento is a whole other deal though. Enough with the mugs, magnets and key chains… In this post we’re throwing out some epic ideas to make sure you step up your trinket game. Happy shopping! You saw this one coming, didn’t you? Still, as touristy as it might seem, this is a non-negotiable one. This unique cultural icon can be seen anywhere, from the office to the parks, we bring it pretty much anywhere we go, and sipping on a mate is something that you’ll come across more than once during your visit to Buenos Aires. 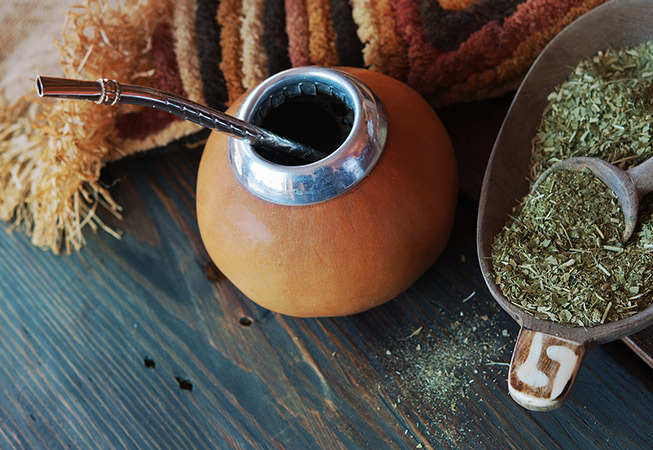 Knowing that it symbolizes friendship, it comes as no surprise this is one of the top picks to bring back home and spread the love, or the yerba. You’ll need the mate cup, a bombilla (metal straw, they usually come together) and the yerba (tea you put in it). If you want to look like a pro, then the termo (thermus) is the ultimate accessory. They come in different sizes, materials and colors. 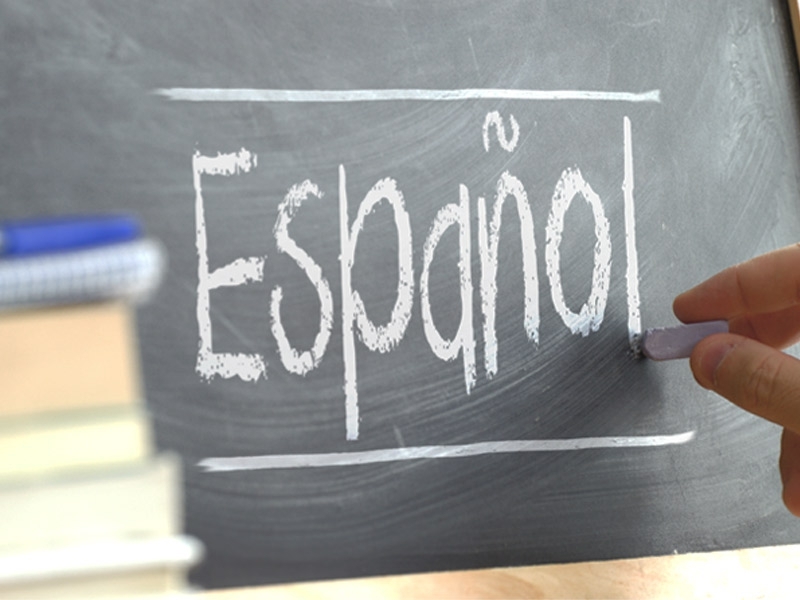 Whether you’re looking to expand your vocab or truly blend in with Porteños, this list will prove to be very useful. Take note and get to speak like a local! 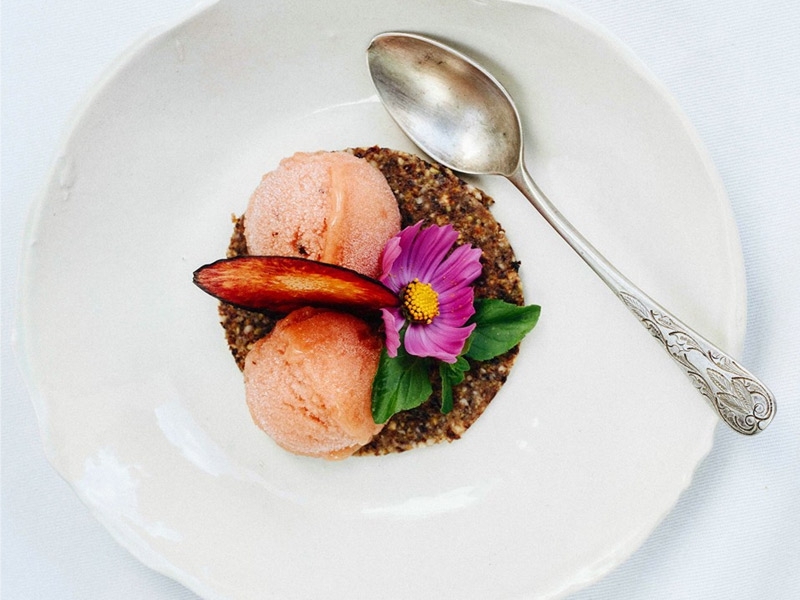 Buenos Aires isn’t all tango, Malbec and steak. South America’s most influential capital is also your go-to spot for hot summer days. If you find yourself needing a break from the cold, these apartments for rent in Palermo Soho are your answer. One that comes in the form of stunning pools and extensive sundecks. If there’s one thing that you can find in abundance in restless Buenos Aires is a wide range of restaurants to choose from. However, when looking to get off the beaten path, the closed-door or puertas cerradas option is the way to go. You have probably already picked your favorite city out of our Pin In The Map: Part One. But just in case you haven’t, here are a few more alternatives for the undecided. 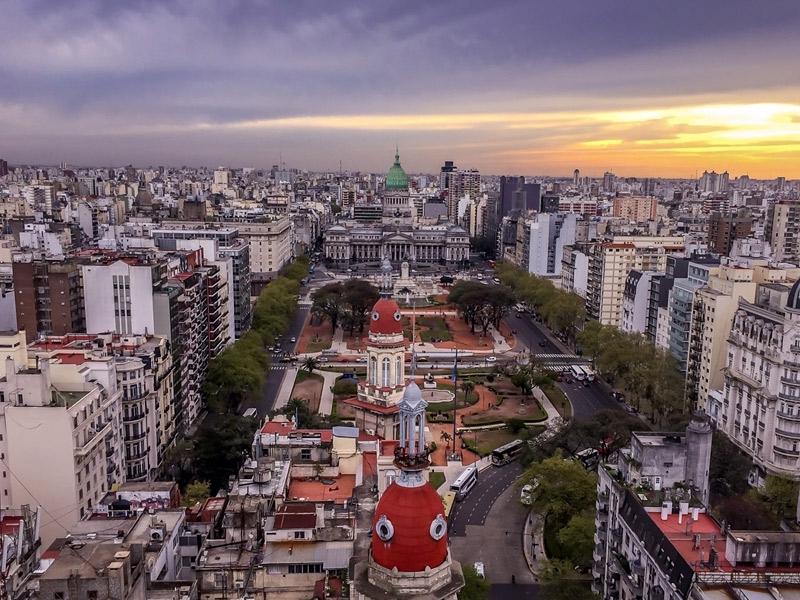 With everything that vibrant Buenos Aires has to offer it comes as no surprise that stunning architecture plays a crucial part in it. Enriched by immigrant heritage and culture diversity, our architecture becomes a reflection of a mix of styles. It’s hard to choose from buildings that seem to constantly upstage each other but we tried our best and put together our Top 5. Take a peek! 24hs might seem like little time, but in this comprehensive guide to BA we’ll give you everything you need to know to explore (and eat!) your way through the actual city that never sleeps. Think of Argentina and the first things that spring to mind are Tango, Malbec and Steak. 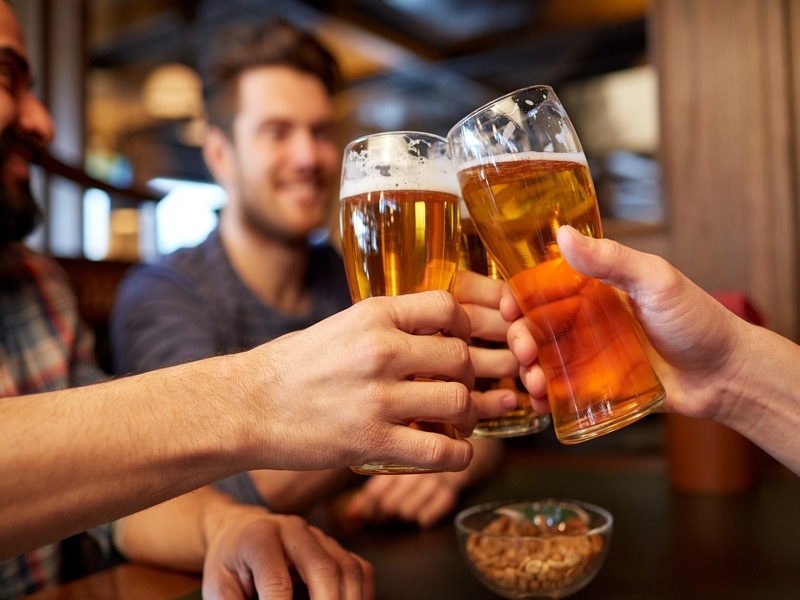 While there’s absolutely nothing wrong with that trifecta, it’s good to know that there’s more than meets the Lonely Planet recommendation and that it comes in the shape of craft beer delight. 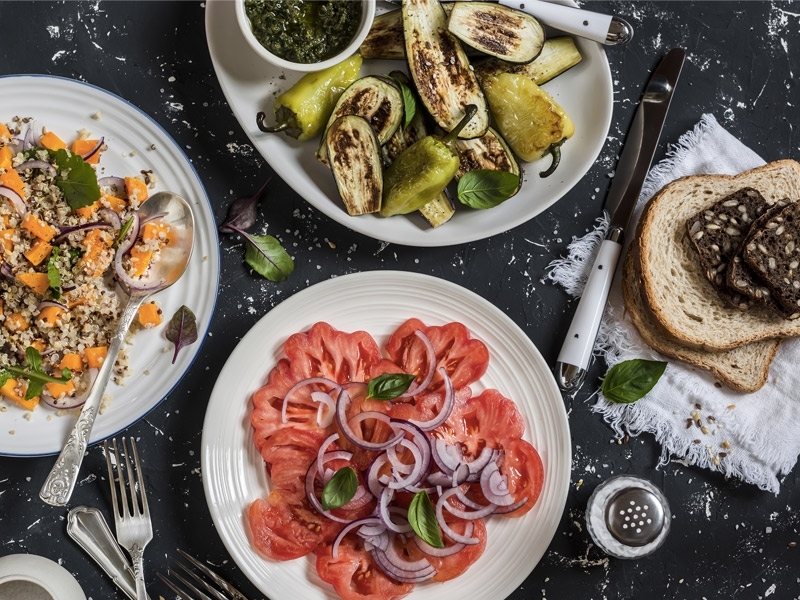 It’s hard to imagine that the steak mecca of South America also knows how to make veggies happy, but as hard as it may seem there’s plenty of choice to spoil everyone’s palate. We’re constantly underestimating the importance of packing, there’s no denying that. 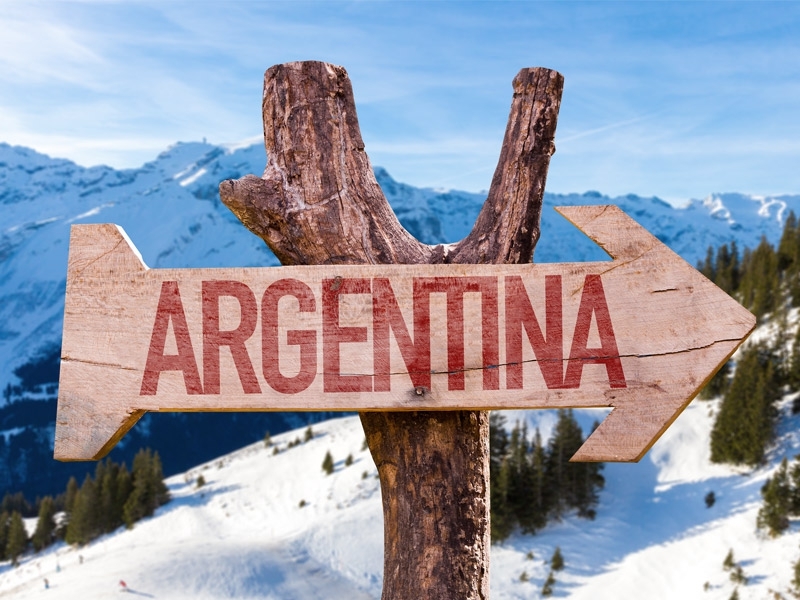 And, it can be extremely challenging when coming to Argentina: from sub-zero temperatures at the glaciers to warm and humid in the waterfalls. We definitely have it all! 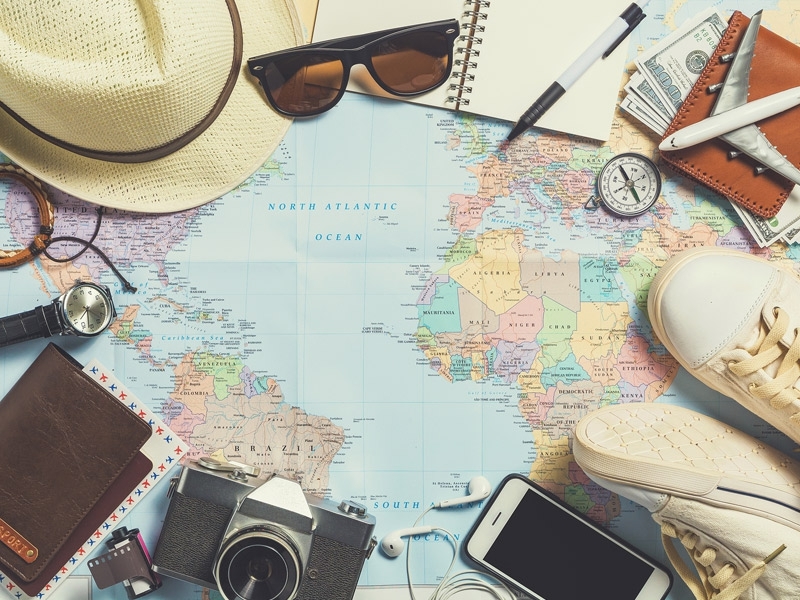 It goes without saying that travelling light will provide you and your trip plenty of flexibility, so we thought we’d spare you the trouble and share some expert tips on how to pack like a pro. 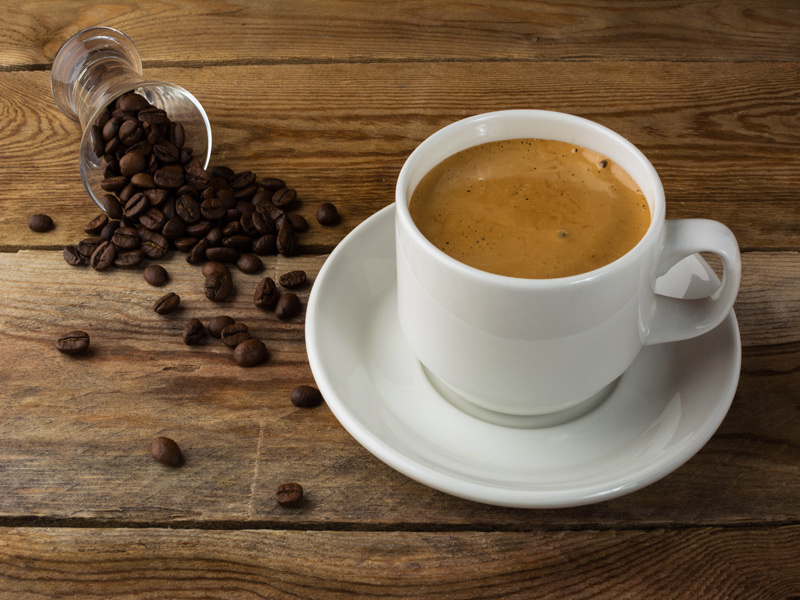 When walking the streets of the Argentinean capital and craving your daily dose of caffeine, you’ll be facing a very important question: Specialty or traditional coffee? If you’re lured by the later then there’s a venti chance that you’ll need to read this guide. 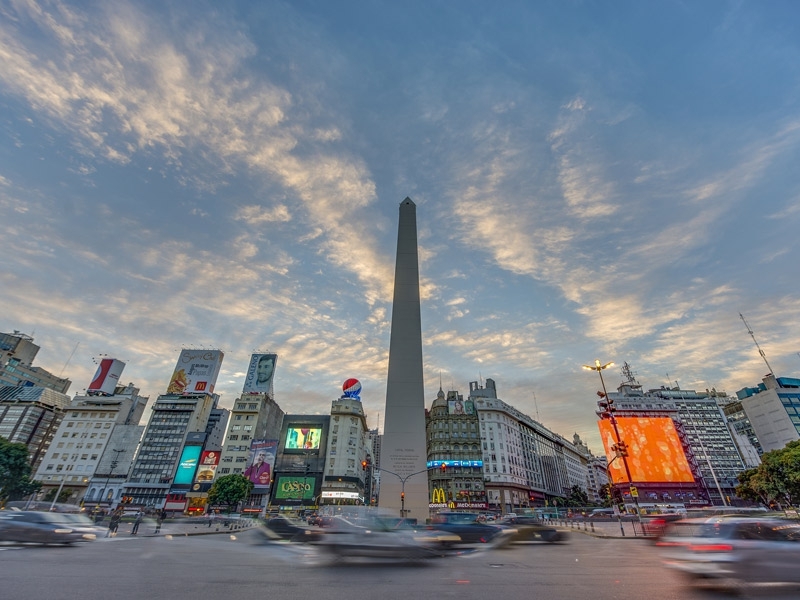 In Argentina’s vast region, with Buenos Aires being the fourth largest city on earth, there is definitely more than meets the eye. 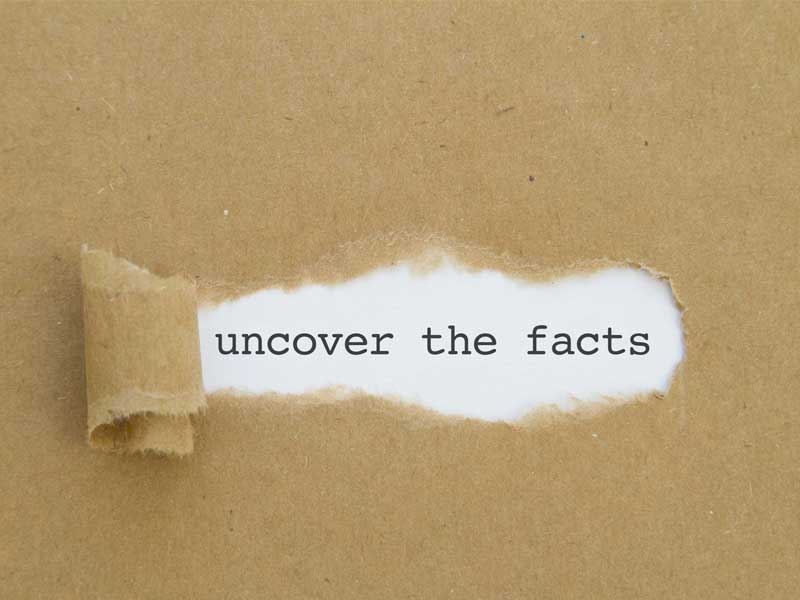 Here’s a list of fascinating facts that we bet you didn’t know. For those of you who have never been to Argentina before, or South America for that matter, Buenos Aires seems like a long way down. 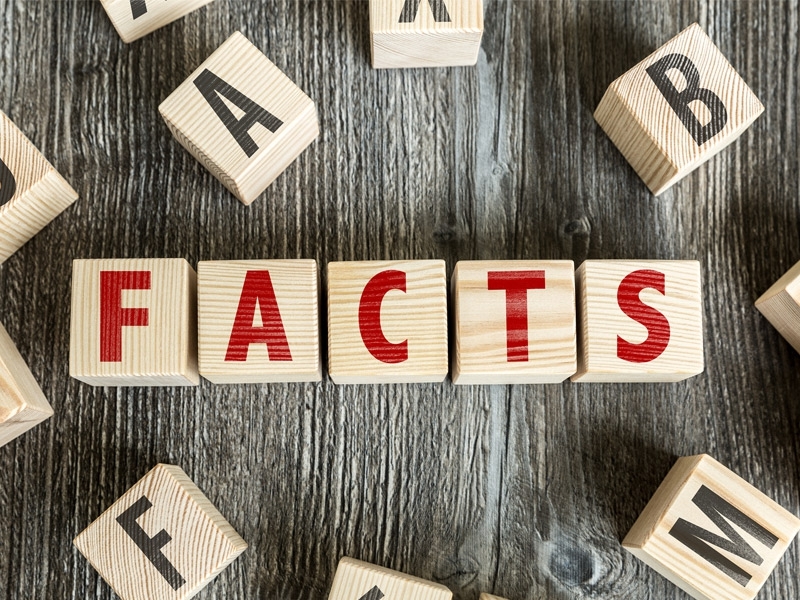 Here are some of StayUnico’s useful tips and fun facts that will make your South American experience an absolute breeze and will make you look like a total expert.